 Create Awesome Videos in Minutes! It's Quick & It's Easy! 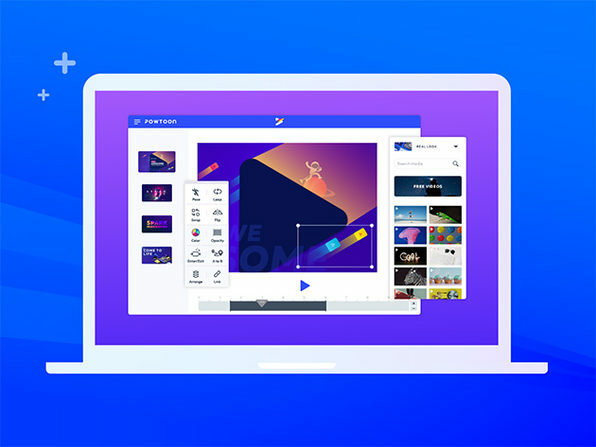 Powtoon is one of the world's leading video creation platforms. 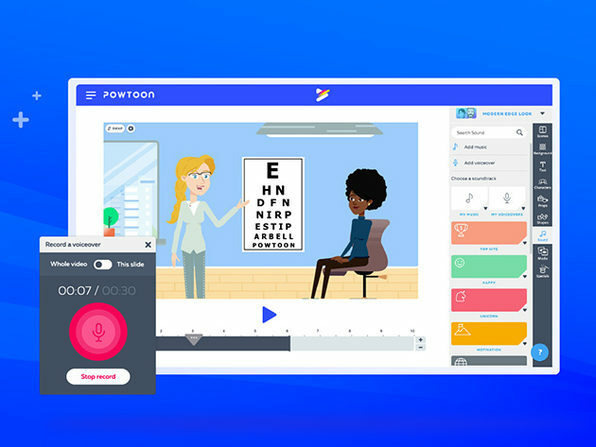 With Powtoon, you can easily make professional-looking videos and presentations, without the need of design or tech skills. 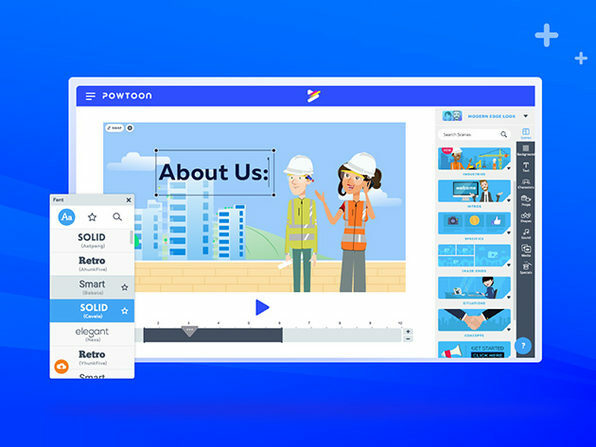 Over 25 million people across the world, including 96% of all Fortune 500 companies, actively use Powtoon to increase sales and engagement, and add a spark of awesomeness to their communications. 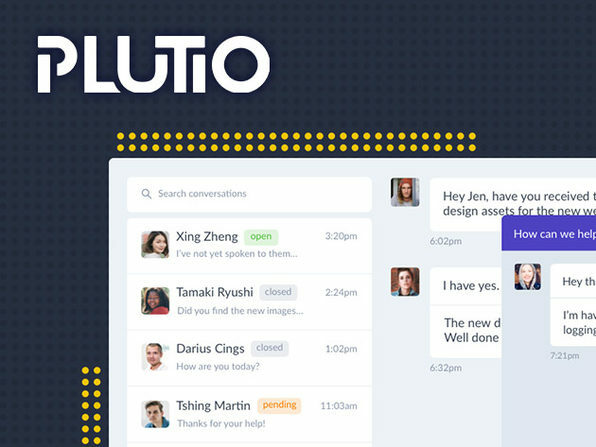 Used by 96% of all Fortune 500 companies, Ivy League universities, and leading SMBs! 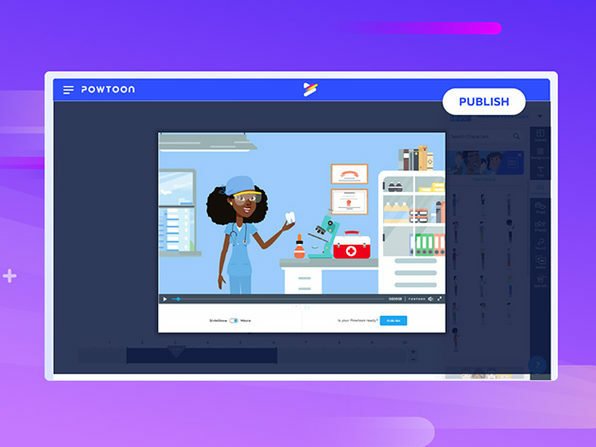 To see Powtoon's Terms and Conditions of Use, click here.